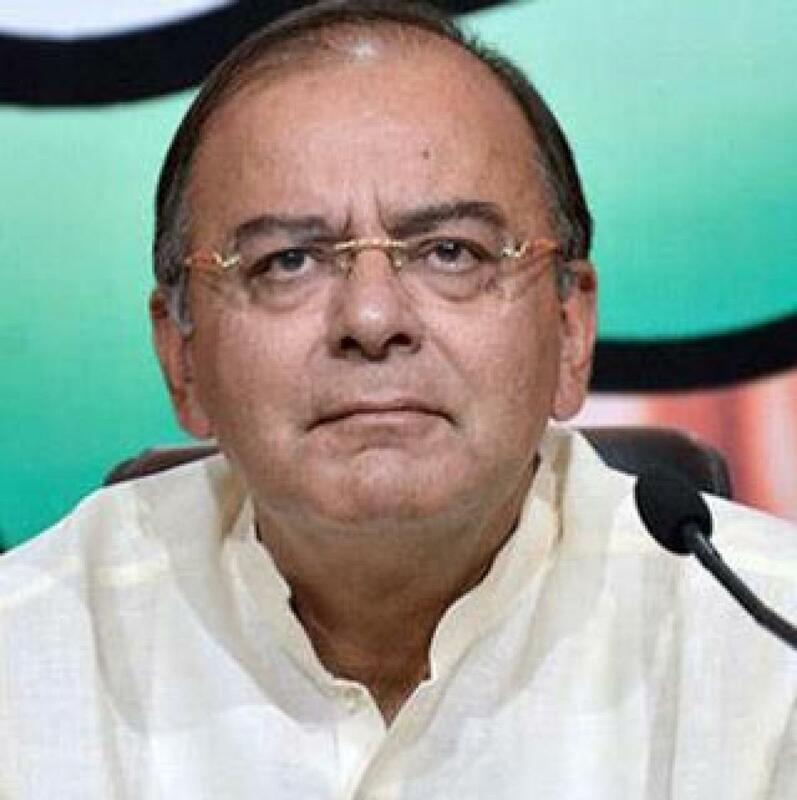 Ease of Biz rank will improve further: FM. With India jumping 12 positions to rank 130th in the world on ease of doing business, Finance Minister Arun Jaitley on Wednesday said the improvement in ranking does not fully reflect the reforms initiated and the position will improve further next year. New Delhi : With India jumping 12 positions to rank 130th in the world on ease of doing business, Finance Minister Arun Jaitley on Wednesday said the improvement in ranking does not fully reflect the reforms initiated and the position will improve further next year. "I am grateful that the World Bank has recognised that India is now becoming an easier place to do business... I believe that this 12 point movement does not reflect the full pace of reforms that we have done," he said. "A large number of steps which we have already taken are going to be reflected in the rankings next year. These rankings are only up to June 1 and some of those steps, whose impact is not seen on the ground, as yet have not been factored into this. But I am sure in the years our ranking will certainly improve." A World Bank report on Tuesday ranked India at 130 out of 189 country on the ease of doing business, up 12 places from 142nd rank last year. "A forward movement of 12 spots in the ease of doing business by an economy of the size of India is a 'remarkable achievement," World Bank's Chief Economist and Senior Vice President Kaushik Basu said. Reacting to the ranking, Jaitley said he believed that India still has a long way to go and it is "work in progress" on improving environment for doing business in the country. "Our ranking really has to move up substantially," he told a business news channel. Jaitley said that in recent days the government has taken a number of steps to further improve the ranking. "I am trying to make the Income Tax Act much simpler. Yesterday I have announced a Committee which will recast some of these provisions." Similarly, there is a committee working on removing complications in the Companies Act. "There is still an area on enforcement of contracts, easier adjudication of disputes... so have brought out an ordinance for a fast-track arbitration procedure," Jaitley said. India might have become a better place for starting a business but it still takes 29 days and over 12 procedures to begin a venture. "India made starting a business easier by eliminating the minimum capital requirement and the need to obtain a certificate to commence business operations. This reform applies to both Delhi and Mumbai," the report said. In terms of starting a business, India's position has improved to 155 from 164 last year. "Starting a business there requires 12.90 procedures, takes 29 days, costs 13.50 per cent of income per capita and requires paid-in minimum capital of 0 per cent of income per capita," as per data collected for the report.